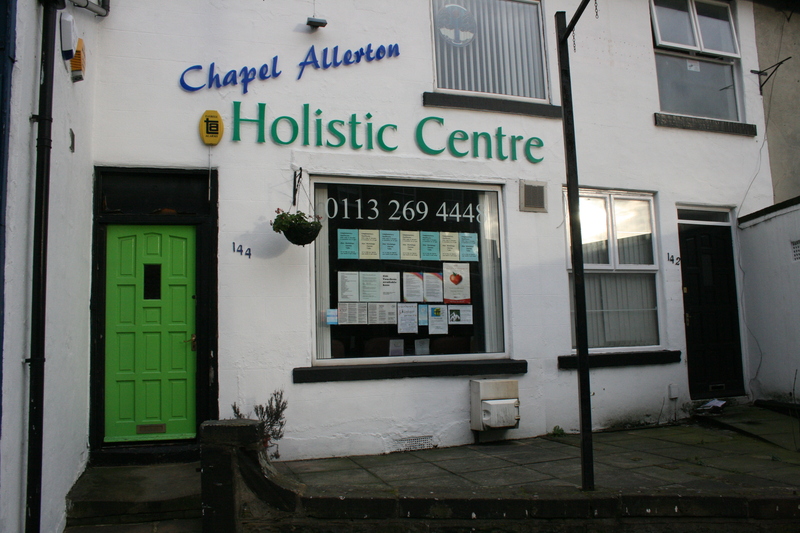 The Chapel Allerton Holistic Centre. Jean who owns and runs the centre. Without her it would never have been there – so a big thank you Jean. My other clinicians who have supported me . . . and my clients when needed! 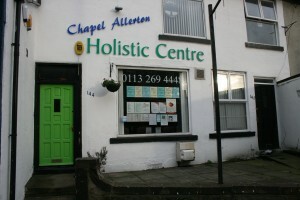 I look forward to practicing acupuncture there for 10 more!